This is an unusual post for me, but I remember when I started my own business, there weren’t a lot of finance options around that I could afford…bank said no and credit card interest was high, and I was definitely not going to any payday lenders. So I was interested to hear about a new UK-wide start-up loan product, CWRT Micro-Loan – it’s backed by the government Start Up Loans initiative so all kosher. 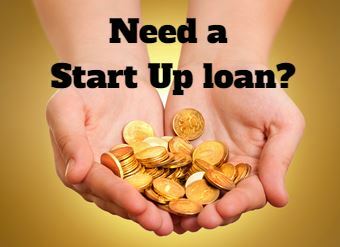 The new Micro-Loan product is available now as a start up loan of £500 – £4,500. It can be repayed over five years, so that is fantastic and interest is fixed 6%. It can be used for starting up costs, such as office equipment, marketing or a website. As the Micro-Loan is approved directly by the CWRT ( a responsible finance provider), the process is faster than the typical loan application. The new Micro-Loans are an alternative to credit card borrowing and provide speedy access to capital for companies that are unable to access mainstream finance. Caroline Bateman’s business is part of the Minuteman Press franchise and is based in Coventry. 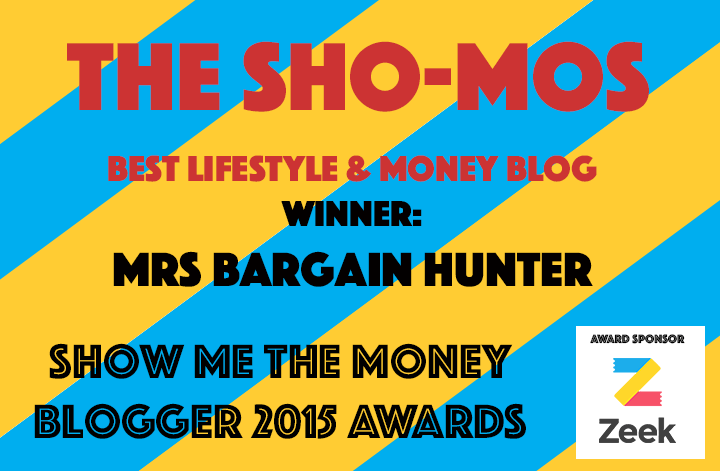 They provide marketing, design and printing for all types of businesses and borrowed £4,000 in 2015. Caroline says: ‘We found the process very easy and straightforward. The Loans Officer explained the procedure to us and even helped with the business plan. She was with us every step of the way. She took the stress out of applying for a loan. Christopher Sekyere, aged 23 from London. Christopher took a small loan of £1,000 to help with his new sports company which offers personalized strengthening and conditioning programs to young players in football. His work consists of assisting young players at all levels in their physical development. The Micro-Loan is available to anyone over the age of 18, owning a UK business. The loan itself can be spread over a 1 to 5 year period with a competitive fixed interest rate of 6%. There are no administration or early repayment fees, so for businesses proving to be even more successful than anticipated it can be paid off much more quickly.